Brand New - 6x4, 7x4, 7x5, 8x4, 8x5, 9x5, 9x6, 10x5.Every Trailer is Manufactured On Site. 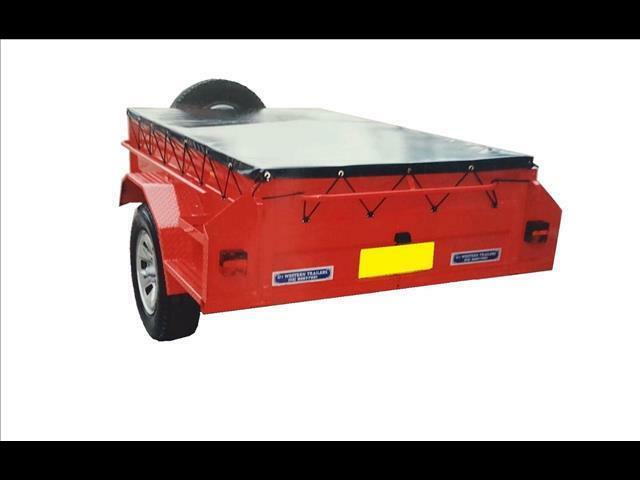 Standard Trailer Sizes - Length: 6&apos;, 7&apos;, 8&apos;, 9&apos;, 10&apos; or Larger. Width: 3&apos;, 4&apos;, 5&apos;, 6&apos;.